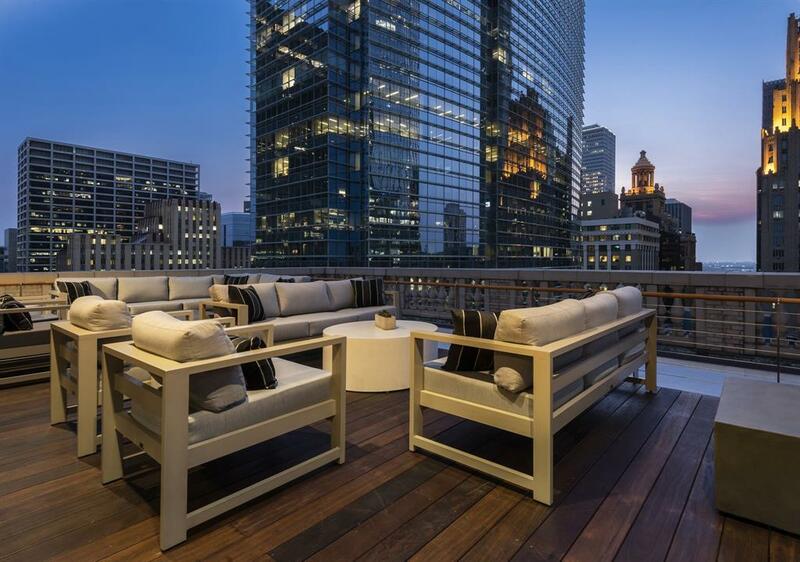 This truly spectacular historic/iconic building in Downtown Houston has been restored in the most luxurious and innovative manor. 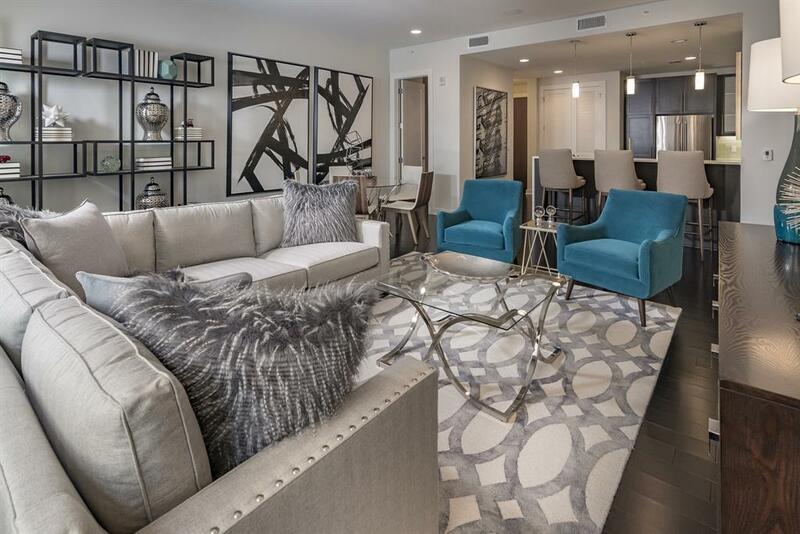 Experience Downtown living at its finest. 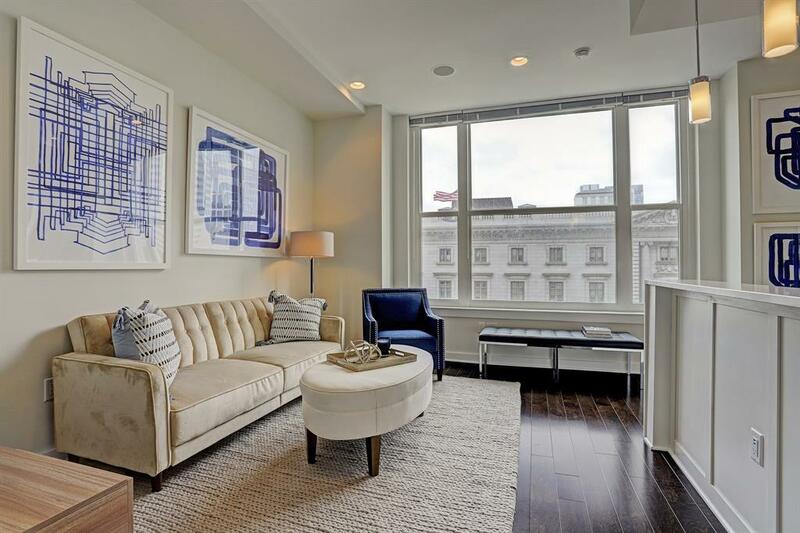 The units are exquisite, the management is superb, the amenities are one-of-a-kind. Unique and glamorous AND cable included! 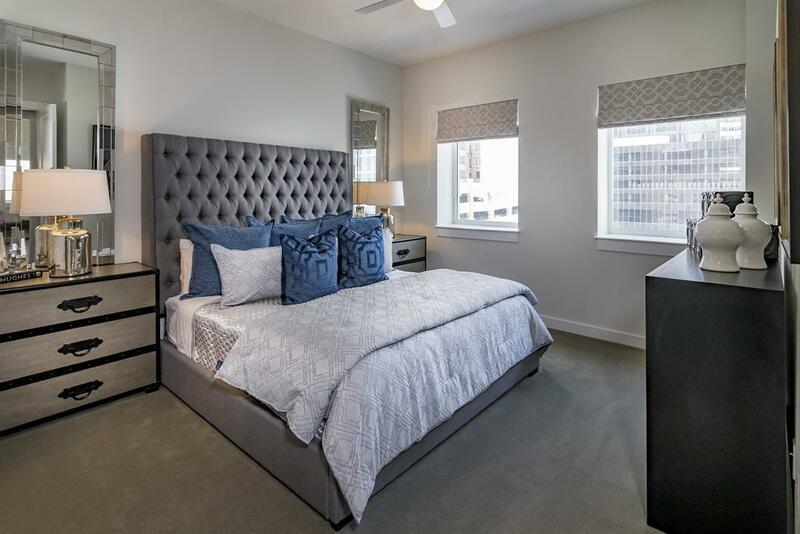 Building amenities include rooftop pool, 24 hour concierge, state of the art fitness center, movie theatre, golf simulator, pet grooming spa, and much more.Apartment amenities include quartz counter tops, open layouts, 11" ceilings, SS kitchen appliances, wood flooring. Steps away from shops, bars, restaurants, and connecting the underground tunnel system in the near future.